Product information "BRISA CD HARMONY"
All tracks composed and performed by Stevan Pasero, except track 5 by performed by Viviana Guzman (trad./arr. Guzman) and track 12 performed by Masakazu Yoshizawa (composer Satori). 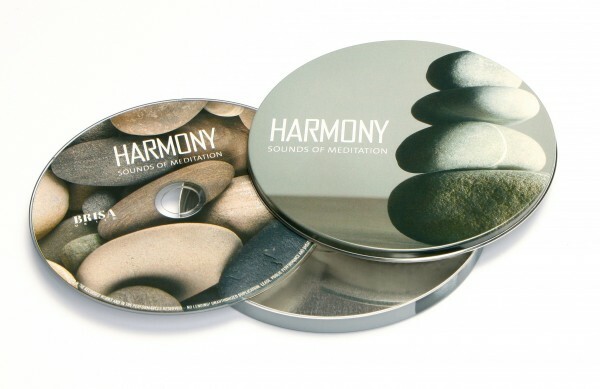 Related links to "BRISA CD HARMONY"
Customer evaluation for "BRISA CD HARMONY"